I’m sure NONE of us are ready to think about the sun setting on summer and the upcoming fall…I’m in absolutely NO rush to kiss this gorgeous weather goodbye. It’s been a great couple of months, and I’m loving the simple pleasures that come with warm weather and being outside. That said, soon inevitably our focus will turn to indoors – school, work, and inside spaces. In the waning days of summer I’m enjoying putting the finishing touches on some projects I’ve been working on – and getting ready to start some new ones this fall. To prepare, I’m cruising around online and flipping through fall magazines to identify what trends and new pieces are coming to market that I might be able to incorporate. Here are a few of my faves that are bound to show up somewhere in my work! Need I say more? Cheetah, leopard, zebra, giraffe….I’m in! There are a few in particular I have my eye on. The first is from Pottery Barn, in a collection designed by San Francisco designer Ken Fulk. 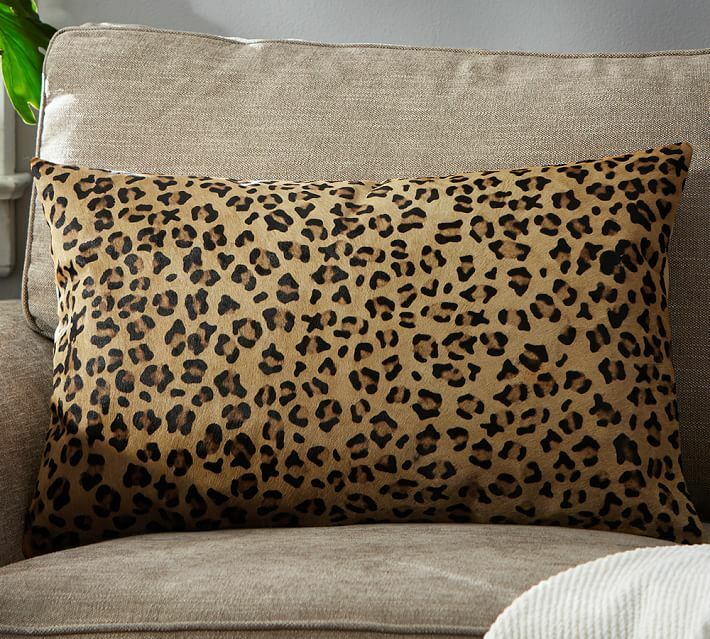 There’s lots of high-style pieces in this collection, like this Cheetah Printed Hide Pillow Cover which would work just about anywhere you put it. 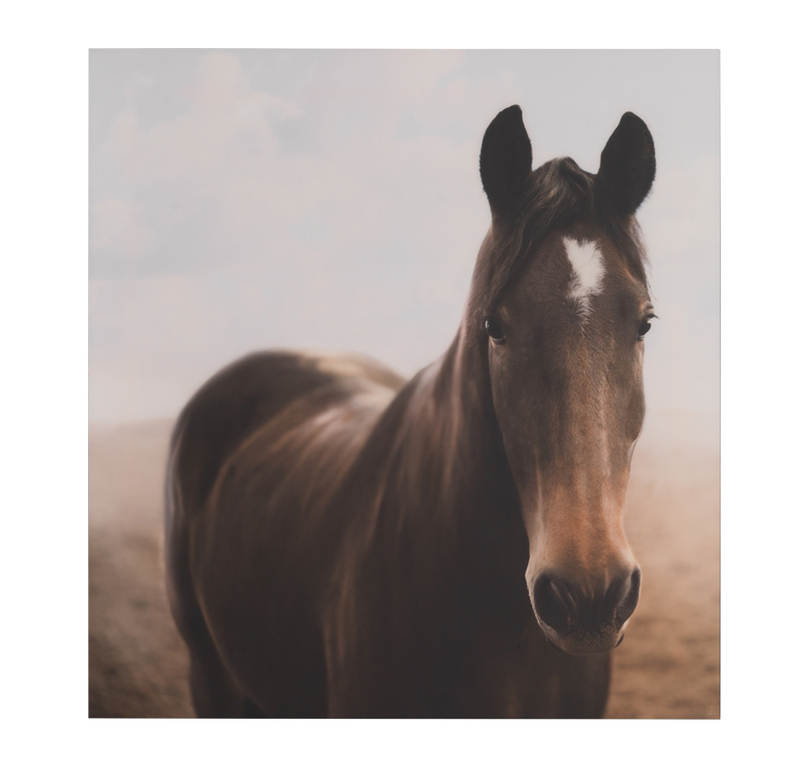 Animal references are everywhere, not just on textiles, but accessories and wall art too…take the handsome Horse 1 from Mitchell Gold Bob Williams’ new collection. It would look great paired with its companion piece (Horse 2) either side by side above a sectional sofa, or stacked in a foyer for a dramatic entrance. So, if I am to believe the market data, next trend in kitchens is BLACK. As in ALL black. I’m having a hard time wrapping my head around that one, but in the meantime I’m seeing a lot of black painted cabinetry in bits and pieces. I recently introduced a small amount of this trend in my own home with this little mini-drink and snack bar. 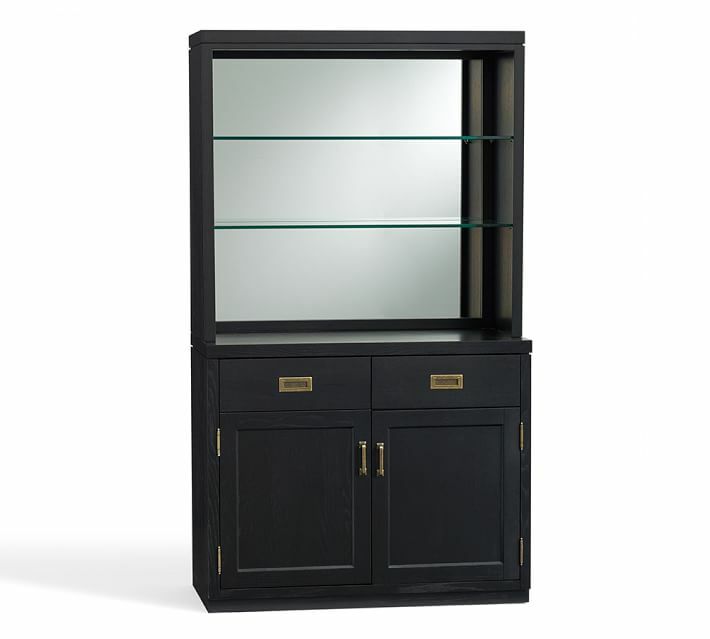 Here are a few new pieces of freestanding black furniture that I think are very handsome…the first is the Mirrored Bar Cabinet from Pottery Barn, also from the new Ken Fulk collection. This is a functional piece that would look great doing the all-important job of housing cocktails and barware! If your new TV needs a good anchor piece, look no further. 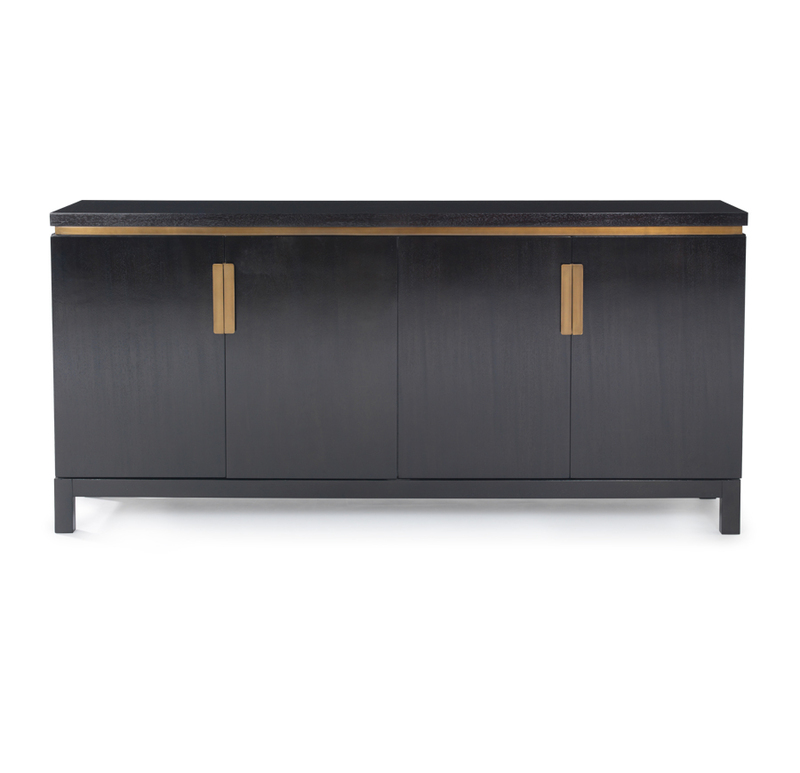 This one is from Mitchell Gold Bob Williams stunning Fall 2015 collection – the understated but stylish Lamour Media Console. 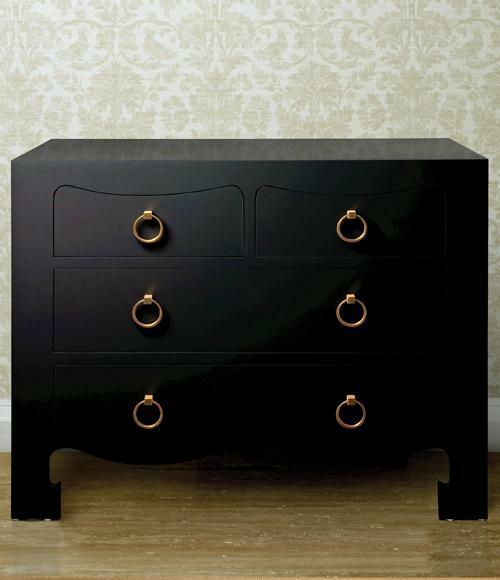 The Jacqui Large 4 Drawer Chest from Bungalow 5 is a great piece to use in an entry, or as a dresser in a small bedroom. I love the Asian inspired lines mixed with Hollywood Regency style hardware. It’s available in a few colors (you can purchase it through me if you are interested). 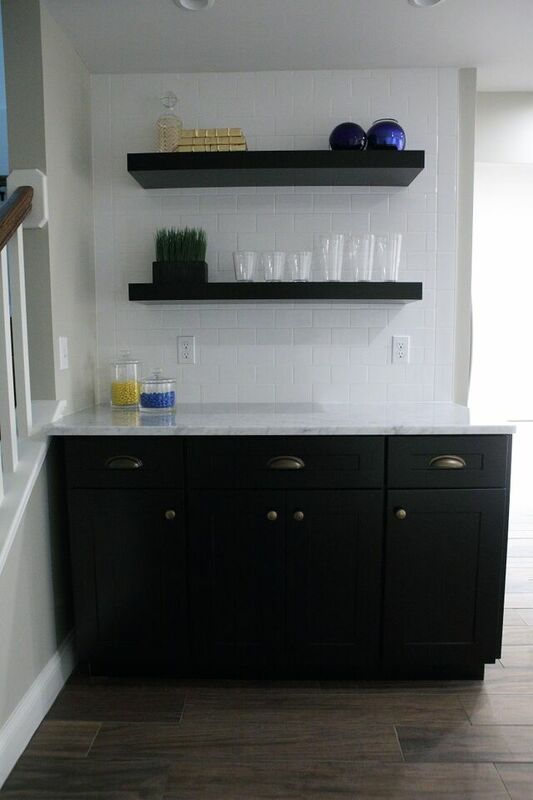 I love a good natural stone countertop, and this year stone isn’t just for the kitchen or bathroom! Stone tops are popping up on furniture for all rooms of the house – which is unexpected, practical, and fabulous looking! I’m surely going to be finding a home for one of these budget-friendly pieces this fall. 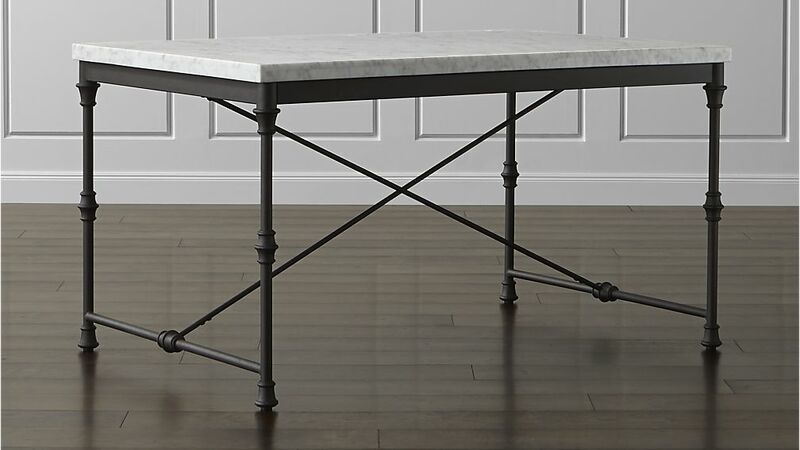 This one, the French Kitchen Table by Crate & Barrel, actually incorporates several trends in one – stone, metal AND the “X” design, a nod to the French architecture of the Eiffel Tower. With its smaller scale, this could double as a desk. 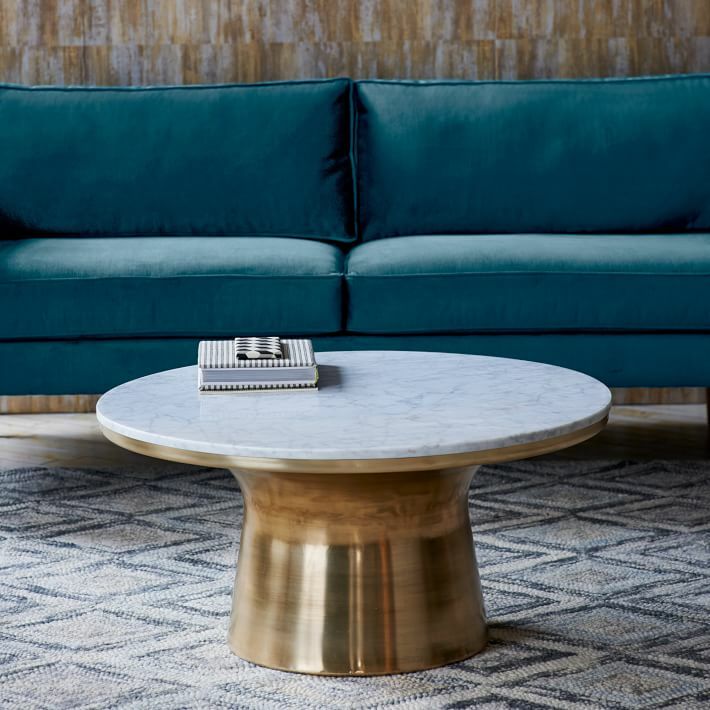 This mid-century-ish piece, the Marble Topped Pedestal Coffee Table from West Elm would be great in a setting where you want style and substance, but don’t want sharp edges or glass. Inexpensive faux or the real deal, NOTHING is cozier than velvet. Classic and traditional, it is perfect for New England settings. Velvets’ color changes with the light, and its texture adds interest wherever you put it. 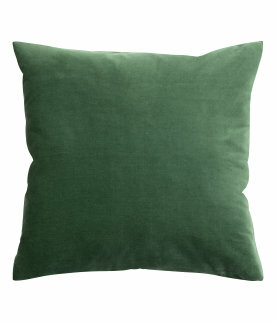 This Velvet Cushion Cover from H&M (yes, the fashion line) comes in 16 colors and is a DEAL at $9.99. That’s a wrap for now…back to enjoying the great outdoors – I’ll be back in a few weeks with another round of ideas for fall!